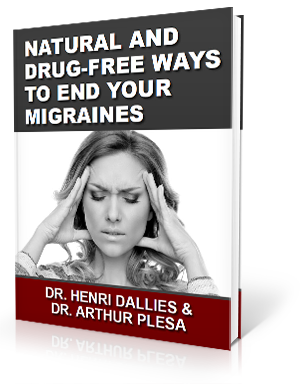 One theory being explored is that of changes within the vascular system of the body causing migraines to occur. Vasodilators were recently used in a study showing how a change in the vascular networks in the brain enhances neuronal activity. Vasodilators widen blood vessels, and the study revealed when this occurs, the central part of the brain was affected. Researchers saw an increase in the neurotransmitters that were firing in this part of the brain, which triggered migraine-like symptoms. What does all of this mean? It is what upper cervical chiropractors have known all along. The pressure being placed on the brainstem due to a misalignment in the bones of the upper neck must be normalized to see relief of migraines. The brainstem works along with the vascular and nervous system. When under pressure, the production of neurotransmitters is hindered, creating unstable environments and creating the perfect scenario for migraines to occur. Here at The Apple Valley Clinic of Chiropractic in Hendersonville, NC, we use precise measurements and adjustments that are gentle to help the bones of the neck to realign themselves naturally. When this happens, the pressure exerted on the brainstem is released. The body can then repair any damage and begin functioning at its optimum once again. 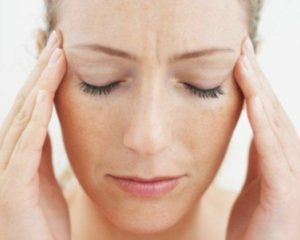 This often leads to our patients seeing an improvement in migraines. Some see them go away entirely and not return.